We all know that 2016 was a mess. There were a lot of things that just seemed to go so wrong. But 2017 holds the potential for redemption, and it’s already on the right track. This month, CVS Pharmacy began offering an EpiPen alternative — and it comes at a (much) lower cost than what we saw last year. Back in the summer months, the now-infamous EpiPen manufacturer, Mylan, raised the price of the lifesaving EpiPen Auto-Injector to more than $600 for a pack of two. And while a few tricks aimed to make the EpiPen more affordable, this news still left allergy sufferers anxious about whether they would have the lifesaving care they needed in the event of a severe allergic reaction. And that’s a scary way to live. That’s why this news is so great: CVS Pharmacy is now providing a more affordable alternative to the epinephrine auto-injector — the generic version of the EpiPen’s top competitor, Adrenaclick. This new FDA-approved alternative features the same active ingredient found in other epinephrine auto-injector devices, meaning there’s no reason not to take advantage of CVS Pharmacy’s awesome price point. And while we could stand to see the price of the epinephrine auto-injector drop even lower — experts estimate that each device costs as little as $20 to manufacture — CVS Pharmacy is certainly the hero that 2017 deserves. 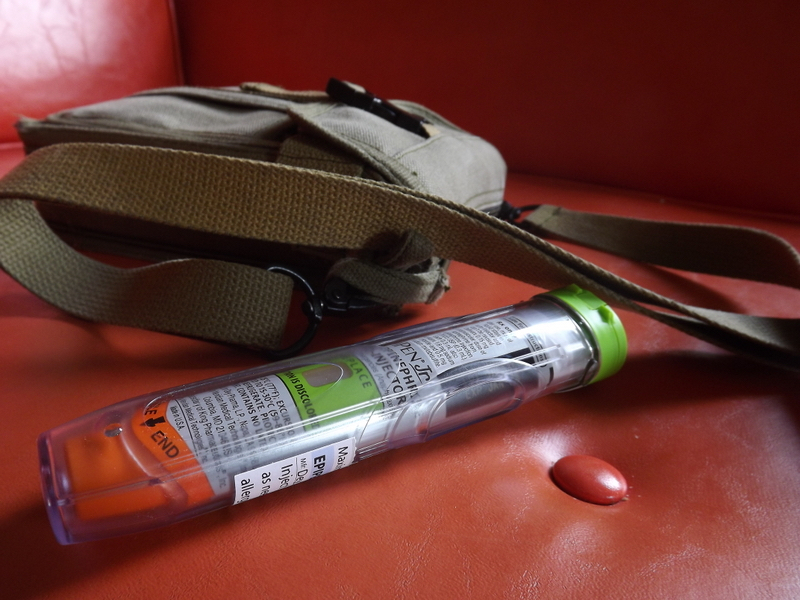 This new epinephrine auto-injector device will go for a cash payment price of $109.99 for a pack of two. That’s about $55 each! And while this in itself is huge news, there are ways to bring this number down even further. If you have insurance, use this card to get your epinephrine auto-injector for as little as $0 out of pocket. As a bonus, you can rack up points on each pharmacy purchase using CVS Pharmacy’s ExtraCare Card to spend throughout the store — and while you’re there, check out some other ways to save while shopping at CVS. Your Turn: Have you been affected by the EpiPen price hike? Grace Schweizer is a junior writer at The Penny Hoarder. She’s not a huge fan of the big guys taking advantage of the little guys.